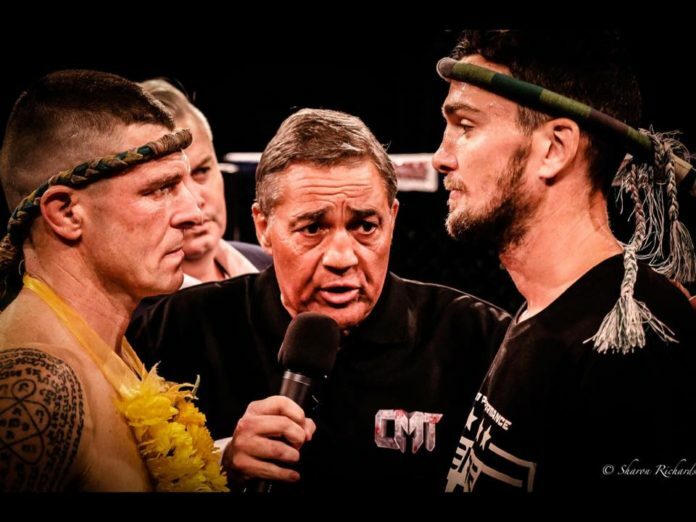 Australian John Wayne Parr and James Heelan of Ireland faced off in the main event at Caged Muay Thai 10 held on Friday August 4 in Brisbane. The latter was a replacement for England’s Jake Purdy, who was forced to pull out due to an injury, FIGHTMAG reported on August 1. The contest went the distance with the Australian earning a unanimous decision in defense of the CMT middleweight belt. The following week on Wednesday Fightstore Media released the footage on YouTube, featuring the competitor out of Ireland sharing his experience of traveling and competing in Australia. Among everything, Heelan called for Bellator Kickboxing to put on a rematch against Parr. The latter is scheduled to make his third appearance in Italy this December, following his 2004 journey to Padova and April’s venture to Turin. No reaction from the organization has followed to date. In addition, Willy Kerr, the manager of James Heelan, who cornered him for the fight, issued a statement published on Ireland’s website on Thursday. He expressed the ‘disappointment’, as well as alleged the ‘disrespect’ his team has experienced while in Australia. On Saturday Parr made a post on his social media profiles suggesting, among everything, that he is “happy” to fight Heelan again as he enjoys “easy fights”. Regarding the statement of disrespect he wrote that “not a single bad word was said” by Heelan while he “hung out with James for two days after the fight”.